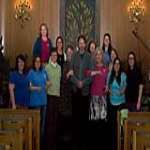 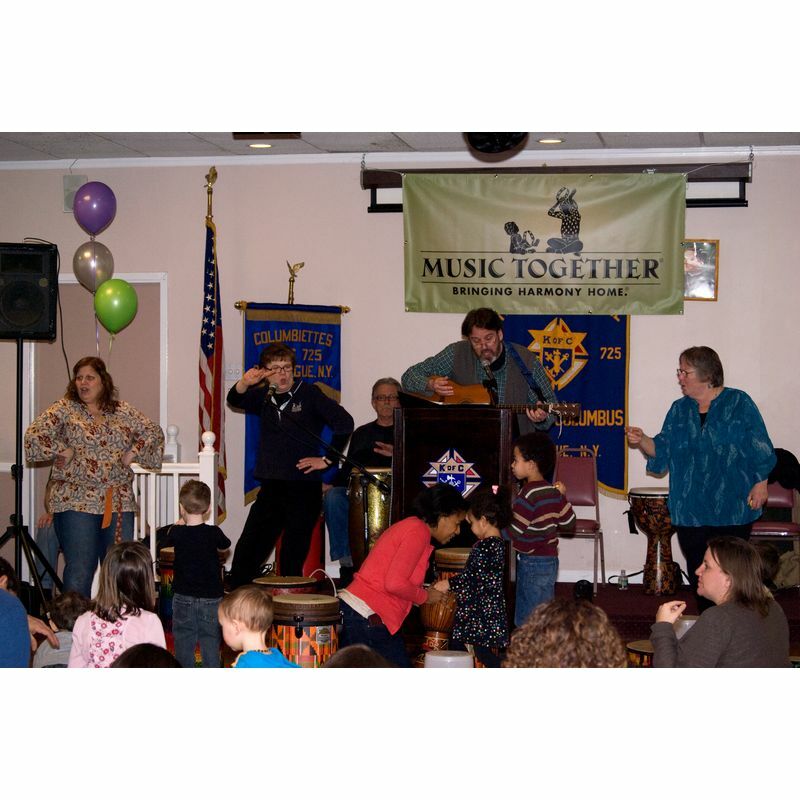 In March 2013, Music Together centers from across Long Island and Queens gathered together to host two 25th Anniversary benefit concerns. 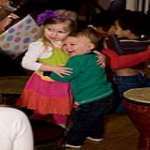 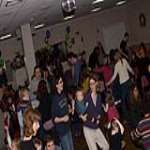 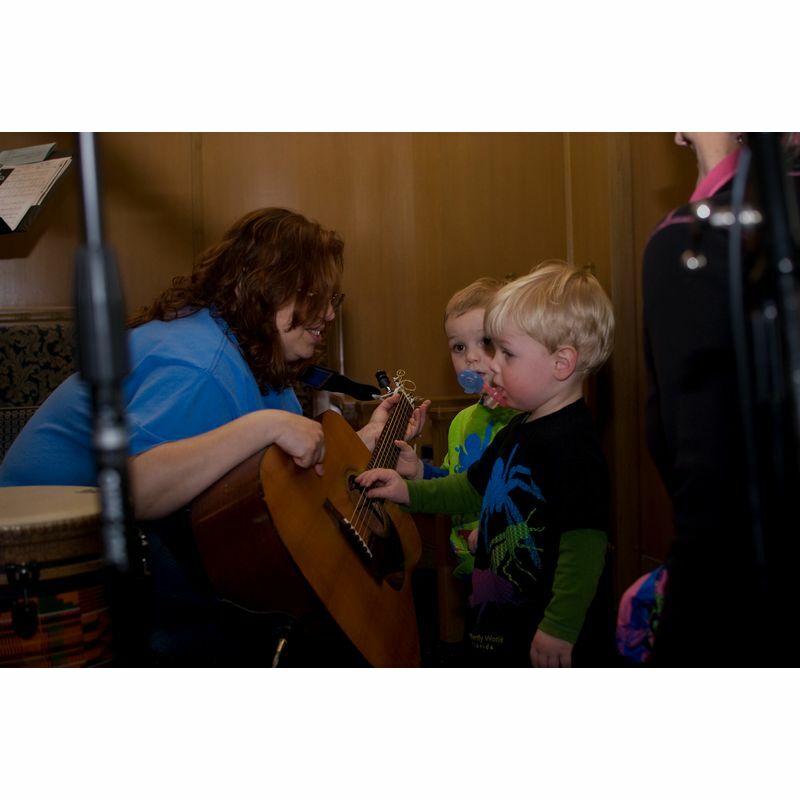 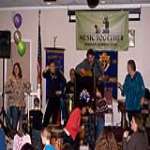 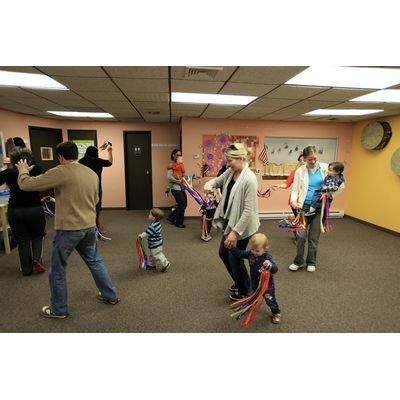 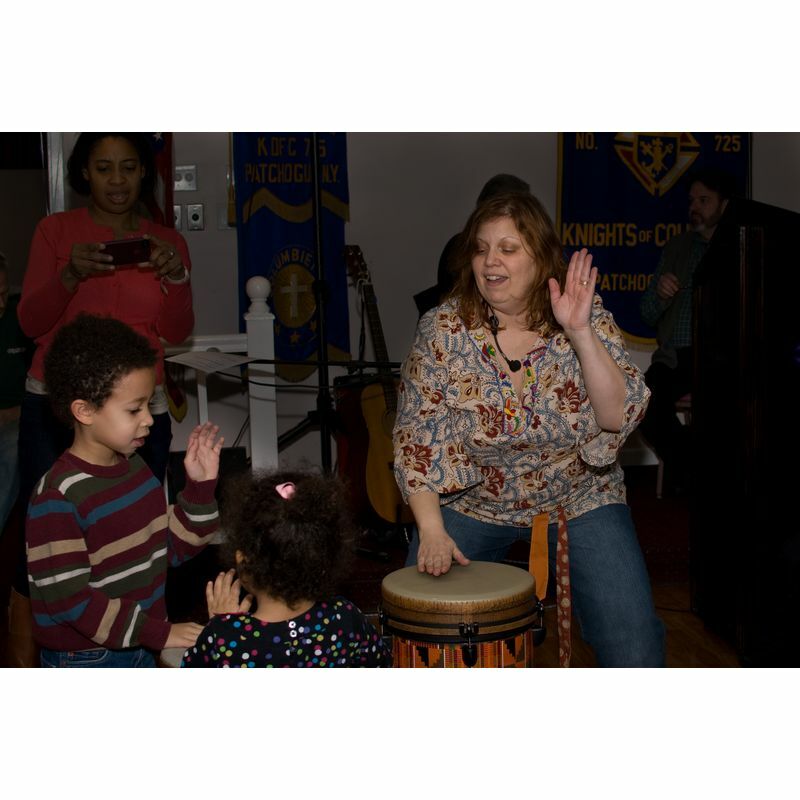 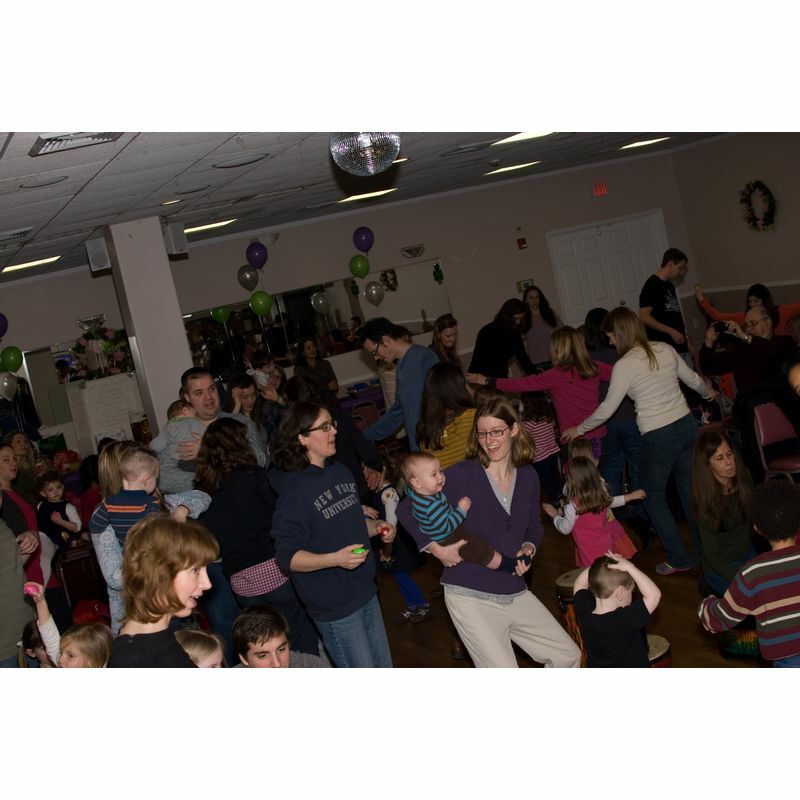 Hundreds of families came together to sing, dance and play, and also to raise money for the music and art departments at West Elementary and Lido Elementary Schools in Long Beach, NY, which were devastated by Superstorm Sandy. 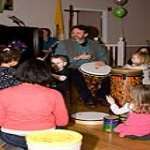 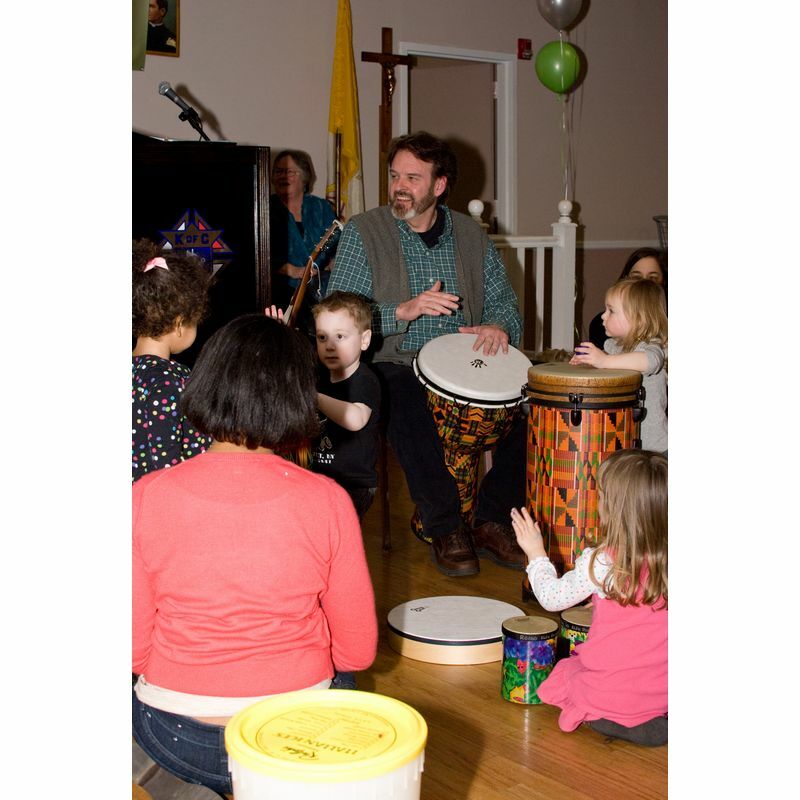 In addition to the teachers from the Music Together centers of Long Island and Queens, "Uncle Gerry" Dignan (that's right - Uncle Gerry from your CD!) 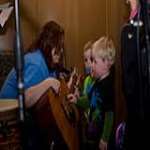 was there to make music, too. 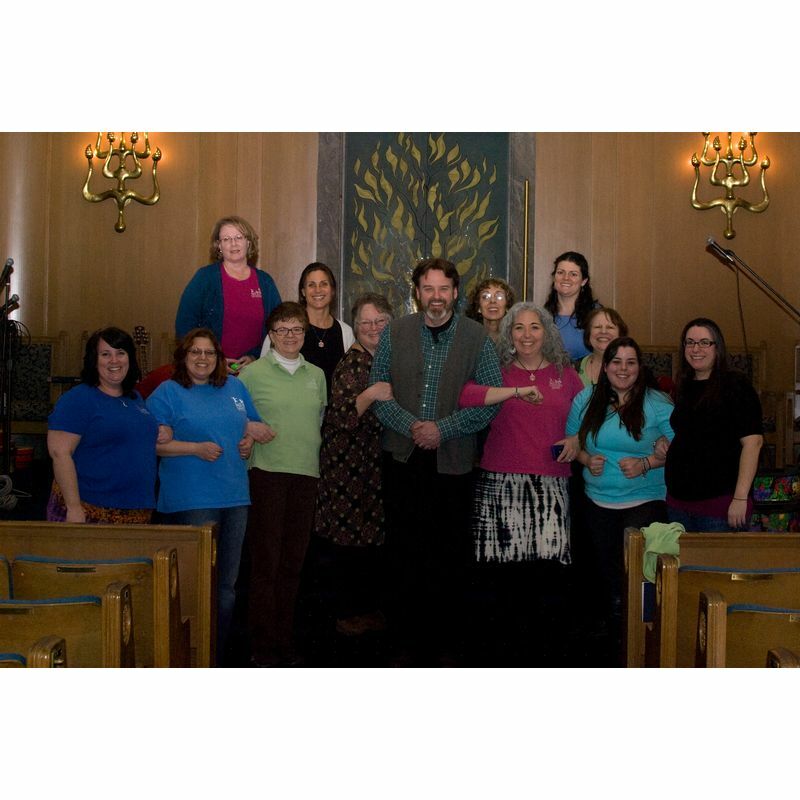 Between concert ticket sales and raffle tickets sales, the events raised over $6,700!